Why is L-Citrulline included in almost every pre-workout supplement? The ingredients profile of pre-workout supplements varies a lot, but there are a few ingredients that seem to crop up in almost all PWOs. L-Citrulline is a good example of this – at least in recent years. Many of the best pre-workouts have a large dose of citrulline (it’s often at the top of the label) – and for good reason. This supplement is one of the few to provide several clinically-backed benefits when working out. 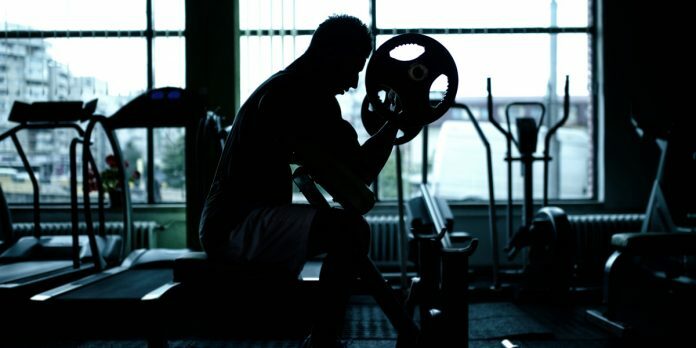 In this article, we’ll take a closer look at L-Citrulline: what it is, how much you need to take and whether it can cause side effects. 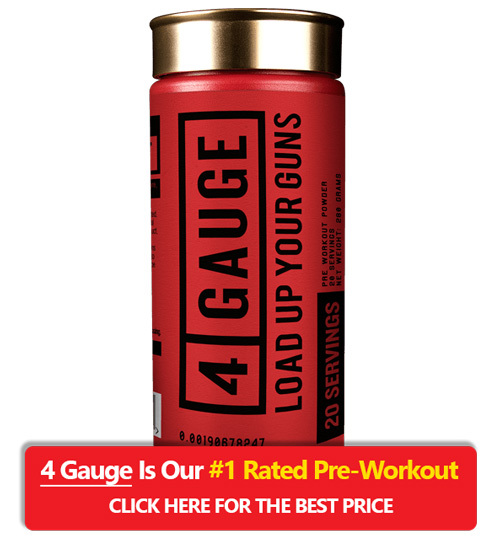 Just want to know which are the best pre-workout supplements on the market? Click to view our top 5 list! L-Citrulline is an amino acid that’s part of the urea cycle. It’s a non-essential amino acid, as the body can produce it without getting it from food. The urea cycle gets rid of toxic waste caused by making energy in cells and digesting proteins. L-Citrulline is vital for this process, along with L-Arginine and L-Ornithine. What does L-Citrulline actually do when supplemented though? Without getting too deep into the details, L-Citrulline is converted into L-Arginine by the kidneys. Unlike supplementing L-Arginine directly, however, L-Citrulline provides a sustained boost in arginine in the blood. It also boosts the levels of all three amino acids associated with the urea cycle, rather than just one. This is why many of the best pre-workout supplements include citrulline rather than arginine. Why is it Common in Pre-Workouts? As you now know, L-Citrulline is converted into L-Arginine in the kidneys. This is important for exercise, as L-Arginine has been shown to boost nitric oxide production in some people. Nitric oxide is a gas in the body that dilates blood vessels and allows for greater blood flow. 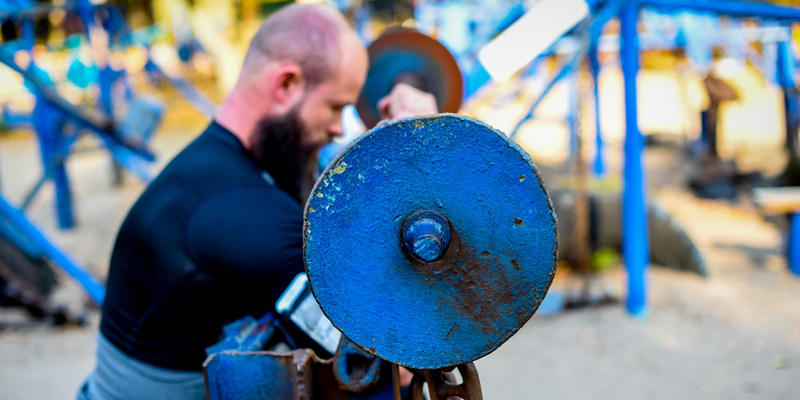 This has the effect of improving your workout while providing stronger pumps. Reduced Fatigue. Several studies have found supplementing L-Citrulline can reduce fatigue if taken before a workout. Increased Endurance. A study showed that men who took 8000mg of L-Citrulline before a workout could do 52% more chest reps. This is only one study, but suggests L-Citrulline provides much more than just a stronger pump. Reduced Soreness. The same study found that taking L-Citrulline before a workout also reduced post-workout soreness. With all these clinically-backed benefits, we think L-Citrulline is an essential ingredient in a pre-workout supplement. There are two commonly used forms in pre-workout supplements: L-Citrulline and Citrulline Malate. The difference is that citrulline malate is combined with malic acid. This is a natural part of certain fruits, and may provide additional health benefits, such as enhanced endurance – although these aren’t as well studied as other supplements. You can supplement either L-Citrulline or Citrulline Malate, but most studies use malate. For this reason, it’s usually the type found in most pre-workouts. It’s not enough for a PWO to just contain L-Citrulline though. It needs to provide the correct dose to gain the full benefits. The current research suggests the optimum pre-workout dose of citrulline malate is 6000 – 8000mg. If you’re using pure L-Citrulline, the dose can be slightly lower at around 5000 – 6000mg. As you’ve probably noticed, this is much higher than many cheaper pre-workout supplements on the market. Research also recommends taking citrulline around an hour before a workout, although you’ll still see benefits if taken around 30 minutes before. This is useful, as other common ingredients in PWOs, such as caffeine, kick in much faster than 60 minutes. L-Citrulline can provide several benefits when taken before a workout. It’s also well studied and can give you an extra edge. With that said, it’s not a magic pill for huge gains and rapid progress. While L-Citrulline can increase endurance, reduce fatigue and enhance your pump, the effects are mild to moderate. As always, proper diet, an effective routine and hard work are still the main drivers of progress. L-Citrulline has been studied for close to 90 years, and there have been very few reports of side effects. With that said, it can interact with various types of medication. This is particularly common in drugs for erectile dysfunction and nitrates. For this reason, you should always talk to your doctor before supplementing L-Citrulline if you’re taking any medications. It may also not be safe to take if you are under 18, pregnant or nursing. On a side note, there doesn’t appear to be a need to cycle L-Citrulline. Erectile Problems. As L-Citrulline can increase blood flow, it can help men with erectile dysfunction. The effect appears to be minor compared to prescription medications, but for mild erectile dysfunction it may help. Heart Health. Arteries naturally expand and contract to manage blood pressure. Problems can occur is they become too stiff though. They are also often blocked, which can lead to strokes or heart attacks. The nitric oxide boosting properties of L-Citrulline may help maintain healthy arteries and may reduce blood pressure. L-Citrulline has rapidly grown in popularity in recent years. This is good news, as it’s one of the few pre-workout supplements that provides clinically-backed and reliable benefits to your workout. Considering it can reduce fatigue, decrease muscle soreness and even help maintain a healthy heart, there’s little reason not to take it in a PWO. Especially as it has very little or no side effects in most people. It’s also a more effective way of increasing L-Arginine levels than taking L-Arginine itself. So, if you’re not sure which to supplement, L-Citrulline is probably the best choice. Just make sure you’re getting a clinically-effective dose in your pre-workout. Anything less than 6000mg means you might not be getting full benefit – but you’ll probably be paying full price! 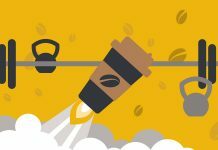 Next articleWhy is Caffeine in Pre-Workout Supplements? Rob is a fitness expert with a special interest in pre-workout supplements. When he's not at the gym, you can find him spending time with his beautiful wife and son. 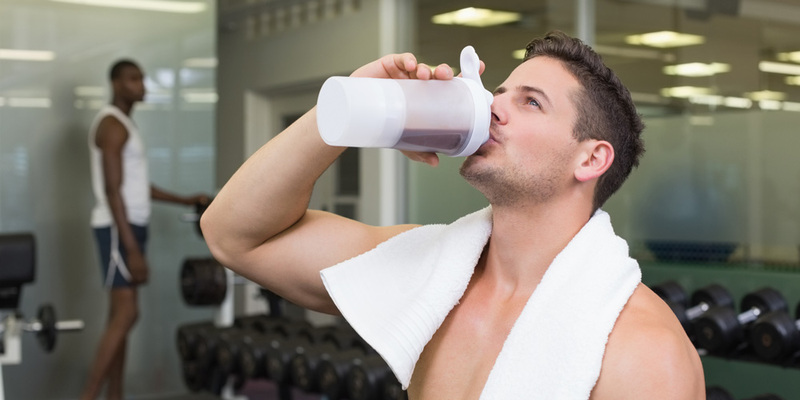 Is Creatine a Pre or Post Workout Supplement? Why is Caffeine in Pre-Workout Supplements?